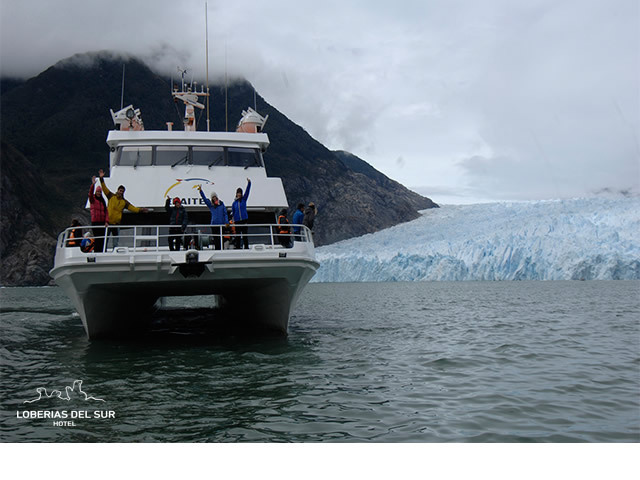 Experience mazelike fiords an virgin forests that reach fron the mountain tops down to the ocean… Cruise between islands and hidden beaches to the stunning Laguna San Rafael with its giant glacier and age-old icebergs. 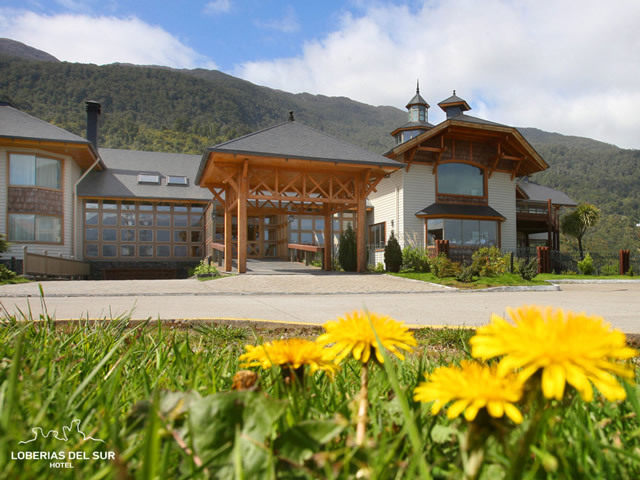 You will be picked up at Balmaceda airport and brought to the Hotel Loberías del Sur in Puerto Chacabuco via the nice little town of Coyhaique. On the way, you can have a first glimpse on the beautiful landscapes of this pristine region. You will stay all three nights at the Hotel Loberías del Sur. 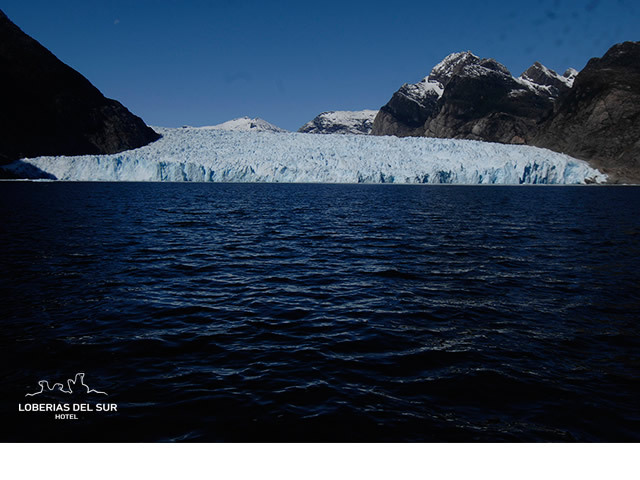 Departing from Chacabuco, take an unforgettable journey by catamaran to see a natural phenomenon of spectacular beauty. The boat will pass through fjords and channels, through the Gulf of Tres Cruces and Elephant Bay and, after around five hours, it will finally reach the San Rafael National Park, which is a UNESCO World Biosphere. On some days, you can even spot sea lions in Elephant Bay. 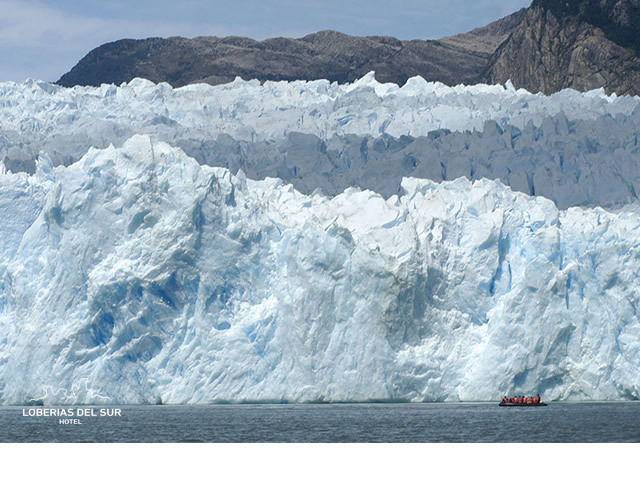 A 20,000-year-old wall of ice towers above the San Rafael Lagoon, and inflatable zodiac boats will take you right up close to the glacier. With a bit of luck, you will witness icebergs calving off the glacier and see pieces of the ancient ice falling into the lagoon with a thunderous crash. Breakfast and lunch included. 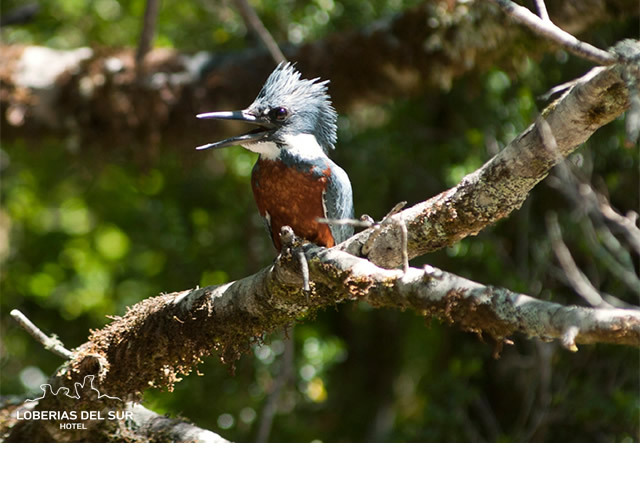 At 9 am you will head towards the “Aiken del Sur” Nature Park. This privately-owned 300-hectare nature preserve, located along the shore of Lago Riesco, is home to a beautiful natural environment of wild-rushing streams, waterfalls and cold evergreen rainforest. Several plant species in this far-off corner of the world have only recently been discovered! During your hike along the footpaths of this wonderful landscape, an experienced ranger will teach you about the distinctive local flora and fauna. Afterwards, you may enjoy a typical Patagonian barbecue and a folkloric show. End of programm and transfer to the Balmaceda airport. 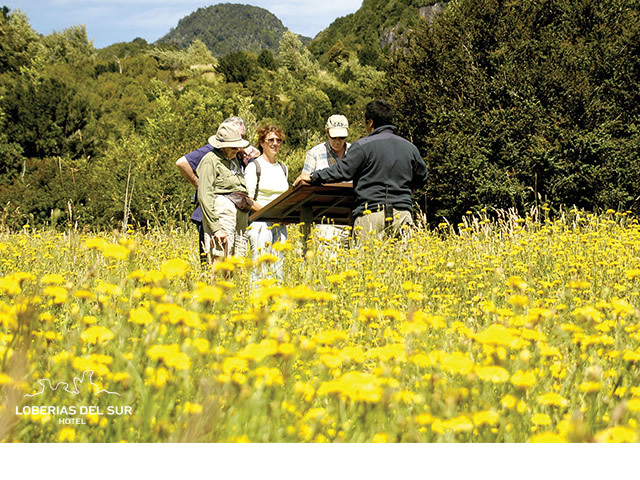 You also may stay one or more days longer and keep exploring this beautiful region or simply relax at Loberías del Sur.